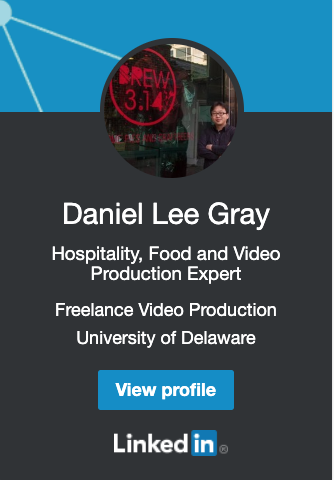 Daniel Gray was adopted when he was five years old and went to live in the state of Delaware in the United States. Growing up, he would often remember a chilled cucumber and seaweed soup that his birth mother would make. In 2007, he was reunited with his birthmother and their reunion was something both felt was inevitable. Both are avid foodies. Daniel introduced his mother to red wine and cheese and she reintroduced to all the foods he had missed- including the chilled, cucumber and seaweed soup. He is currently the marketing manager and head of tours/events at O’ngo Food Communications (www.ongofood.com). 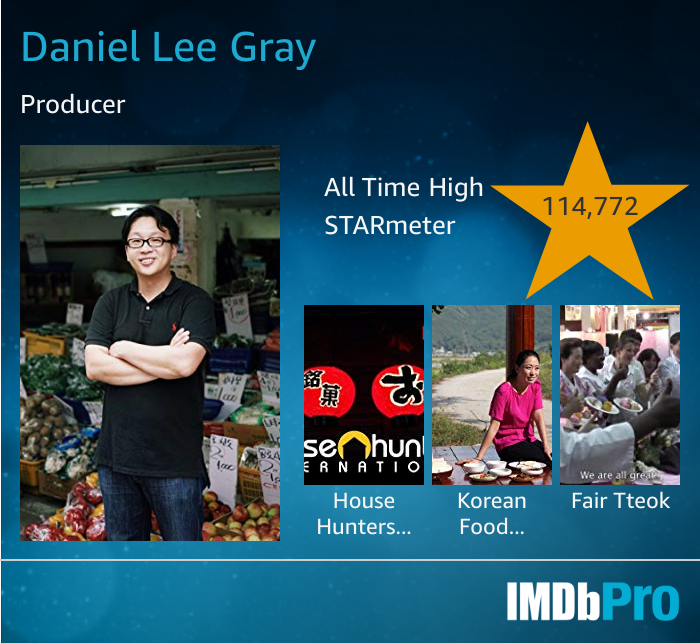 He got his start in food on his own food blog, Seoul Eats. He is currently writing a Korean food comic. The Club is easily accessible by subway, bus, bike, car or on foot. A Membership number is required to enter the building. Bus route No 02, 03, 05(yellow), 420(blue) can be taken from Dongguk University or Dongdaemun stadium stations to the National Theater of Korea stop.